The large family of mint has over 1000 different species. 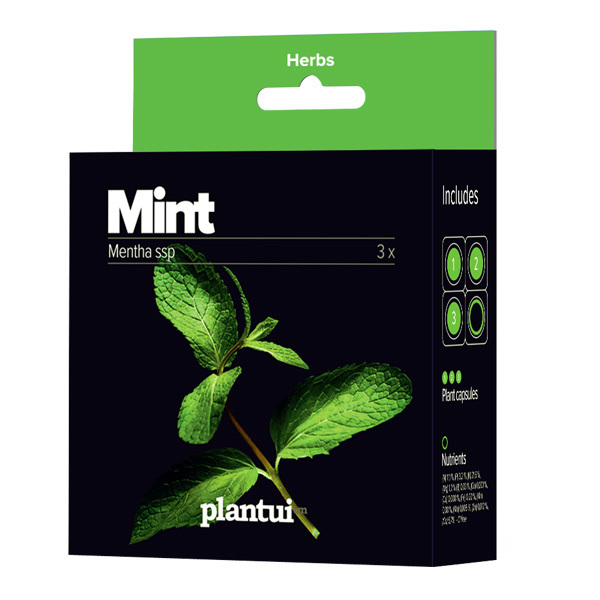 Mint is one of the most important herbs in the world: its leaves and fresh-smelling essential oils are widely used in sweets, cosmetics, medicine and perfumes. And in mojitos, let’s not forget mojitos and mint juleps. 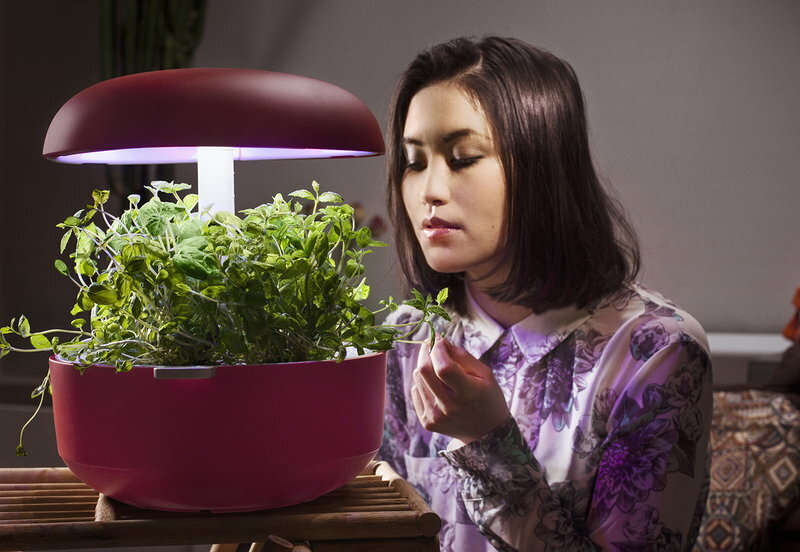 Mint is a pretty, fragrant plant. It has soft, fresh green leaves with jagged edges. 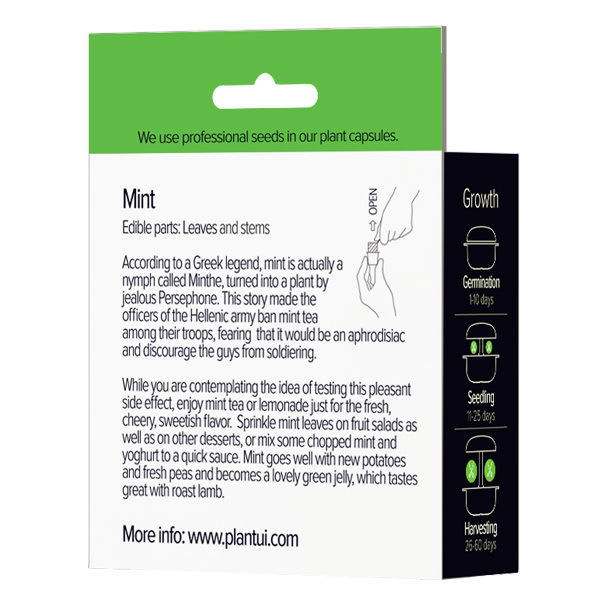 The old Greek story goes that mint is actually an utterly hot nymph called Minthe, turned into a plant by jealous Persephone. This legend made the officers of the Hellenic army ban mint tea among their troops, fearing that it would be a potent aphrodisiac and discourage the guys from soldiering. While you are contemplating the idea of testing the pleasant side effects of mint, enjoy mint tea or mint lemonade just for the fresh, cheery, sweetish flavour. 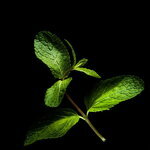 Sprinkle mint leaves on fruit salads as well as on other desserts and cakes. Mint goes well with new potatoes and fresh peas and becomes a lovely green jelly, which tastes great with roast lamb.